Does the Windows Bump really exist? The Memory Guy thought this might be worth exploring. This post’s chart illustrates the DRAM market using something called a 12/12 bit growth chart: the past 12 months of bit shipments are compared to the bit shipments of the preceding 12 months. This approach filters out a lot of monthly data variation, but it inserts a lag into the data, so that the full impact of an event may appear anywhere in the 12 months following that event. 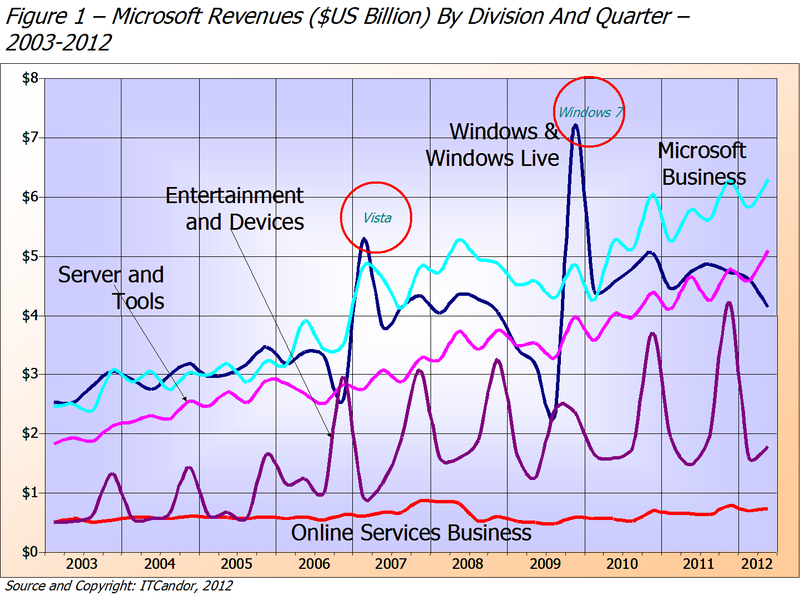 The chart is overlaid with call-outs showing the introduction dates of Windows PC operating systems. To compensate for any possible effects of the 12-month lag I turned the black line red for the 12 months following each Windows introduction. Look hard at the chart. (It will appear in a larger format if you click on it.) Do you see any resemblance in the behavior between any two of the introductions? Let’s go through them one-by-one. For the sake of brevity I’ll leave out any discussion of Windows SE and Windows Me (“Millenium Edition”) neither of which were well received. Windows 95 caught a downward trend in bit growth which did not improve with the introduction – growth continued to decline for the next 9 months. 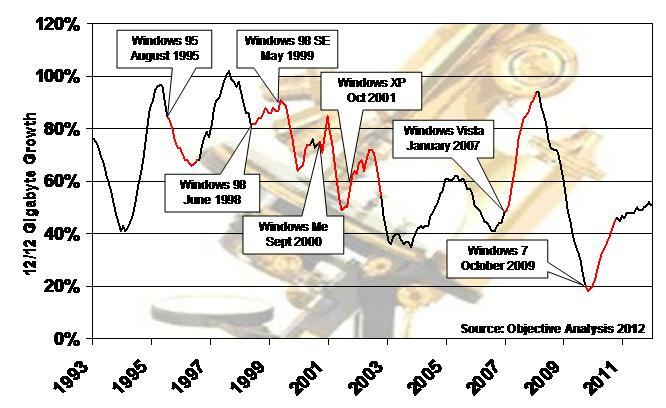 Windows 98 appears to have had a positive impact, as a downward trend turned into a mild upturn when it was introduced. Windows XP was followed by increases in growth similar to that of Windows 98, but Windows 98’s increase followed a downtrend, while Windows XP’s followed a stronger increase – it almost seems that Windows XP slowed an in-progress increase in DRAM bit growth. Windows Vista was introduced right after an upturn started, and the following 12 months bit growth raised to a very high level, even though Vista was a commercial disaster for Microsoft. Windows 7, like Windows 98, was introduced at the end of a downturn, with growth returning to the market at the same time the operating system was introduced. In a nutshell the impact of each of these operating systems was: negative, positive, negative, positive, positive. 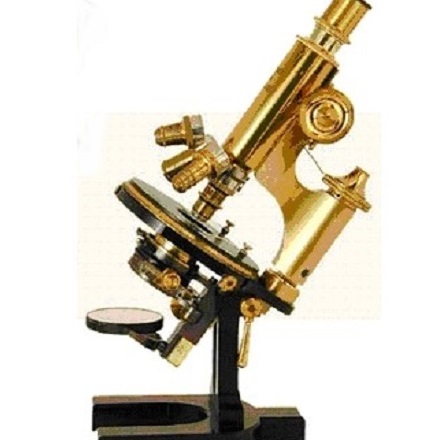 The number of negatives and positives is roughly balanced. On October 26 Microsoft is scheduled to release Windows 8. Will DRAM bit growth undergo an increase at that time? History shows that we can’t be certain, but given the depressed state of today’s DRAM market, anything that will give manufacturers hope is a positive thing. On the other hand, there is reason to expect DRAM bit growth to undergo a significant reduction with the advent of SSD caching in PCs, an architecture that is becoming a standard for the Ultrabook, and is likely to migrate to other platforms like notebooks and desktop PCs. This is spelled out in great detail in an Objective Analysis report: How PC NAND will Undermine DRAM, which can be purchased for immediate download on our website. One Response to Does the ‘Windows Bump’ Really Exist? Very interesting analysis. 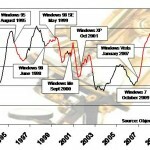 Microsoft definitely sees a software jump with new OSes (see http://martinhingley.files.wordpress.com/2012/07/microsoft-q212-fig1.png). Good to think about the connections with memory and Happy Birthday!